German pilot and founder of his eponymous aircraft building company. 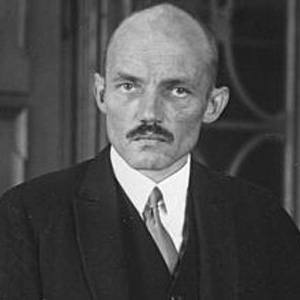 He worked for Graf von Zeppelin at the Zeppelin airship factory in Friedrichshafen. His company could claim the world's largest aircraft, the Do X, which could carry more than 160 passengers. His father was a Frenchman who worked as a wine importer. He and William Boeing both started a small airplanes business that grew into a major international aviation company.